Create your account and re-route email for any domain. No hardware to install, no software to manage – and no credit card required. Why move your email security to the Cyren Cloud? Cyren Email Security is a cloud-based secure email gateway that filters your organization’s inbound and outbound email to protect users from cyber threats and spam. 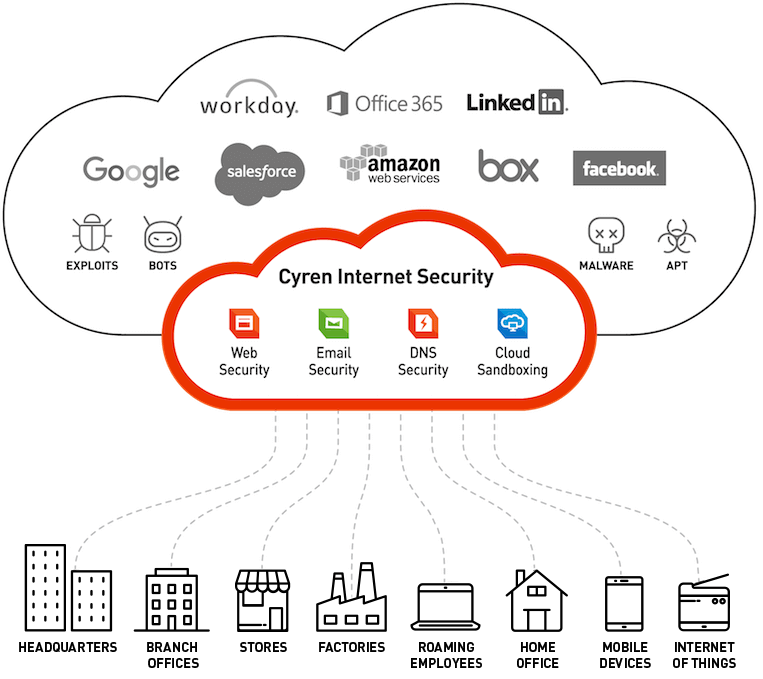 Powered by the Cyren GlobalView™ security cloud, Cyren Email Security delivers the fastest and most comprehensive security in the industry. And as a 100% SaaS service, it’s easy to buy, deploy and manage. 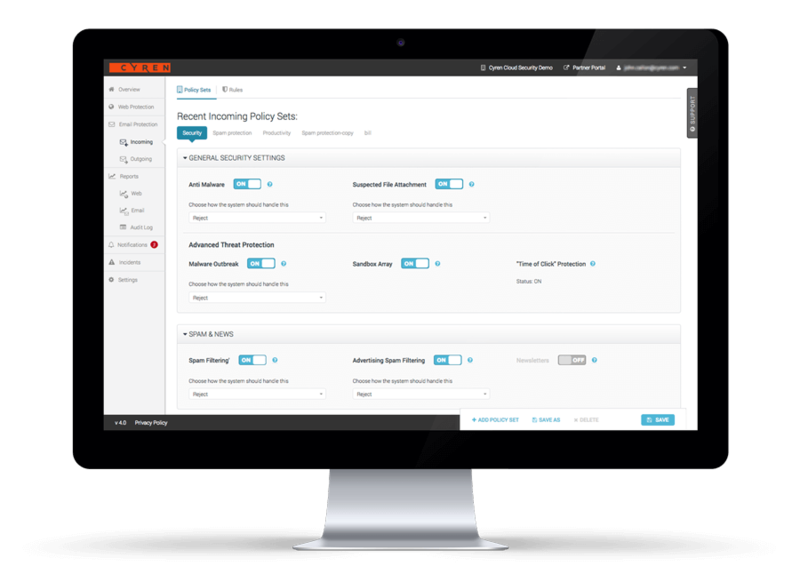 Cyren Email Security is a 100% cloud-based service that delivers on the promise of SaaS simplicity – quick to deploy, easy to manage, and less expensive to operate. With a simple per-user subscription pricing model, you pay as you go, expanding service usage according to your needs. And with no hardware or software to deploy, manage, patch, and upgrade, its much less expensive to operate.